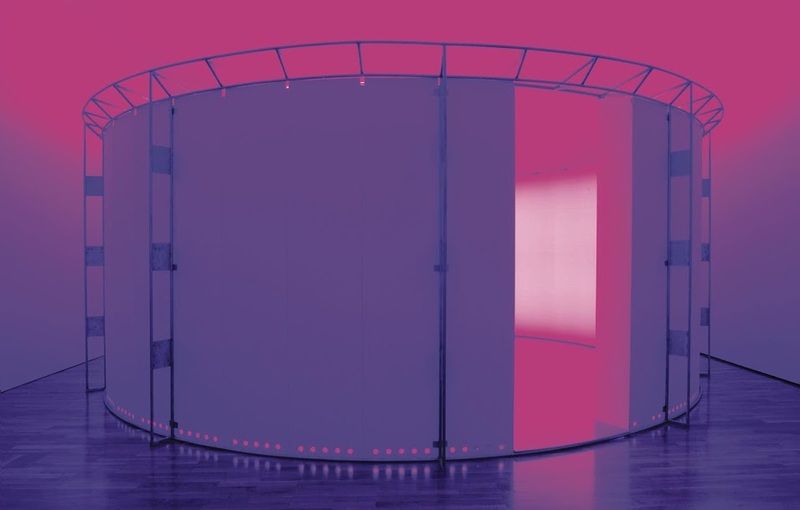 By taking over entire spaces, installation art has the power to put you right in the middle of a work of art. 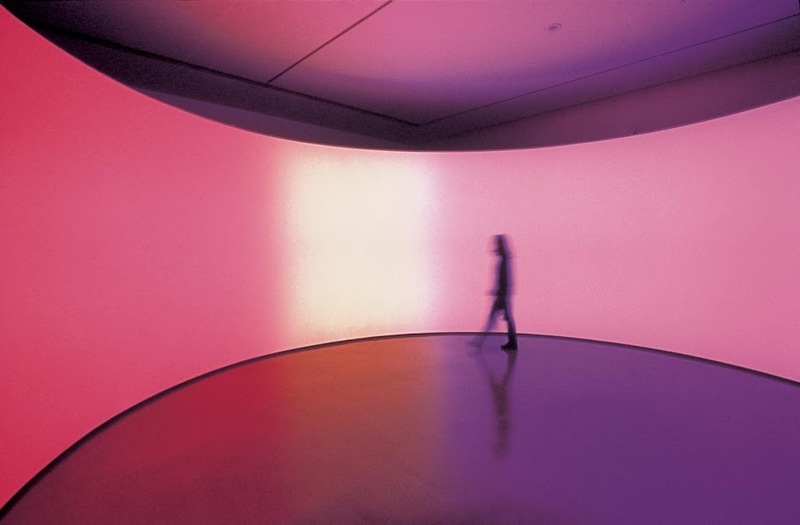 When you combine that power with an exploration of the wonders of color, you get the spectacular experience of walking through color itself. 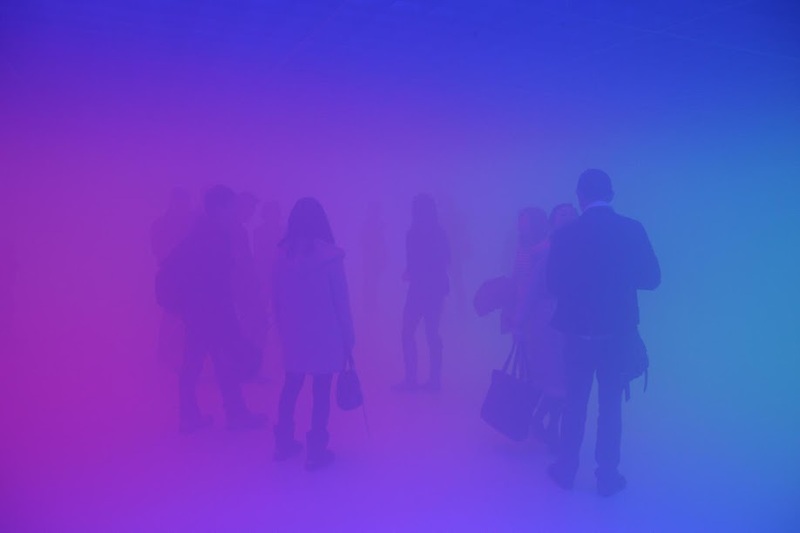 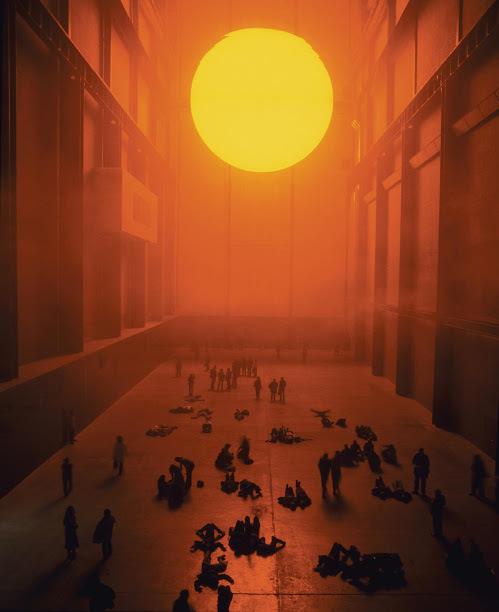 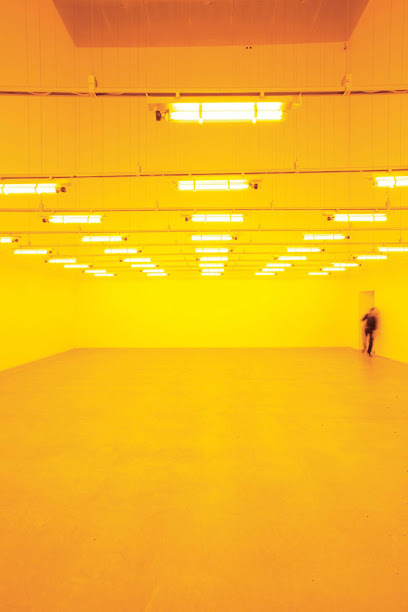 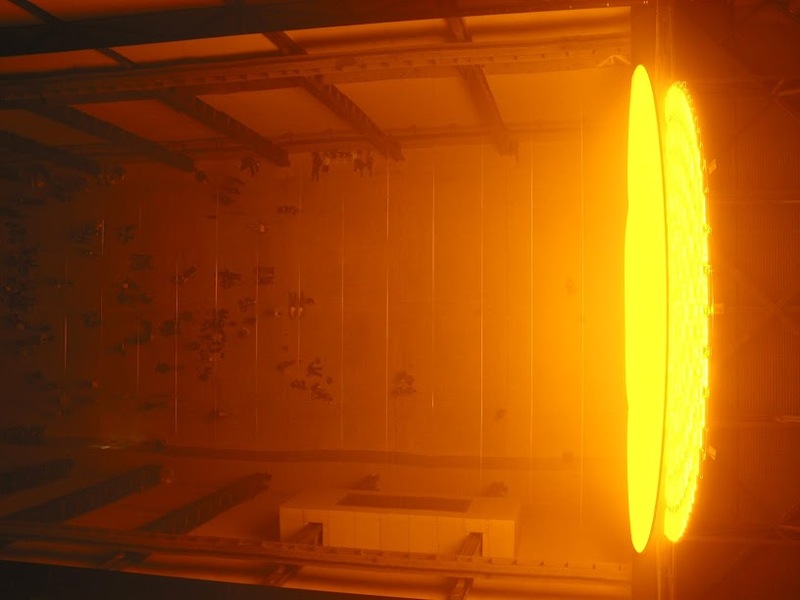 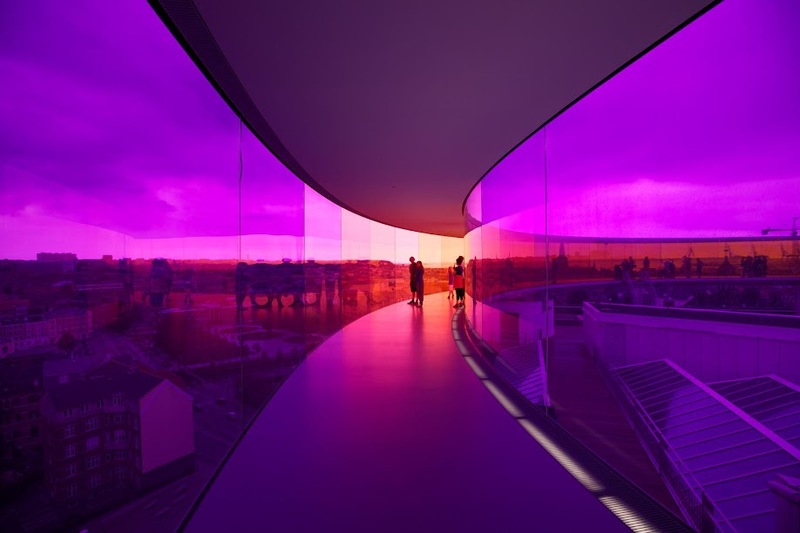 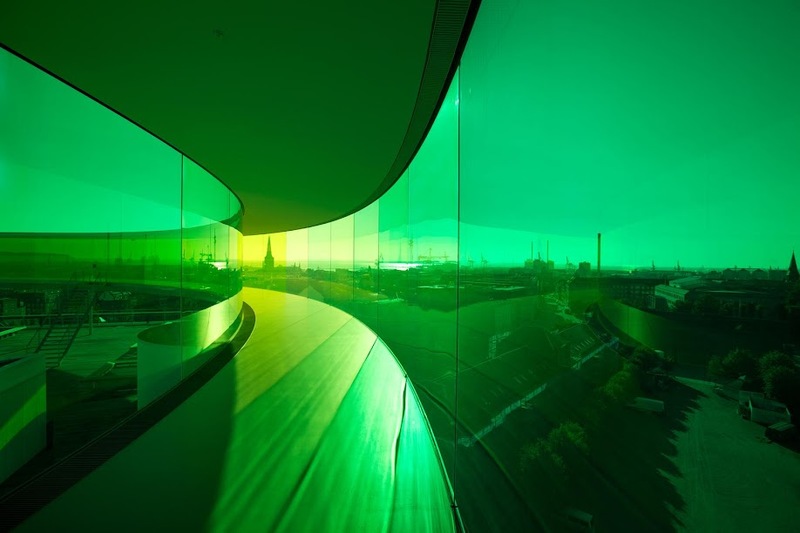 This type of installation is one of the specialties of Olafur Eliasson, a Danish-Icelandic artist who focuses on elements such as light, color, perception, water and weather phenomena. 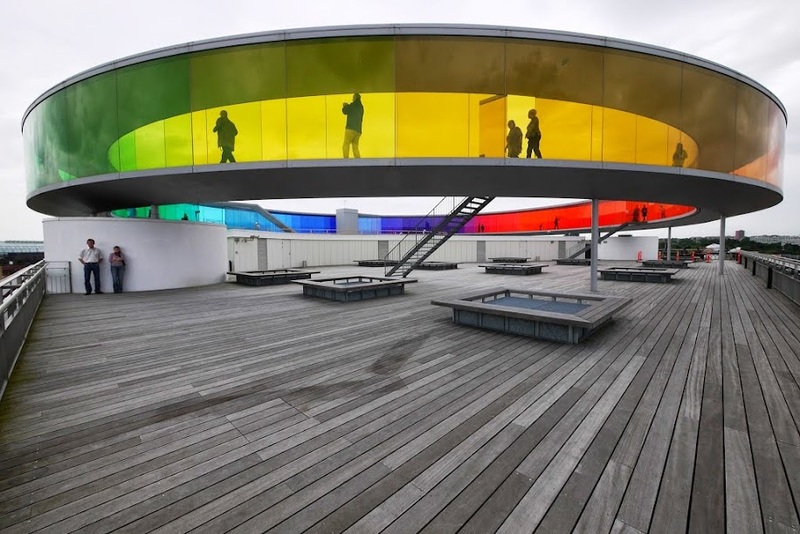 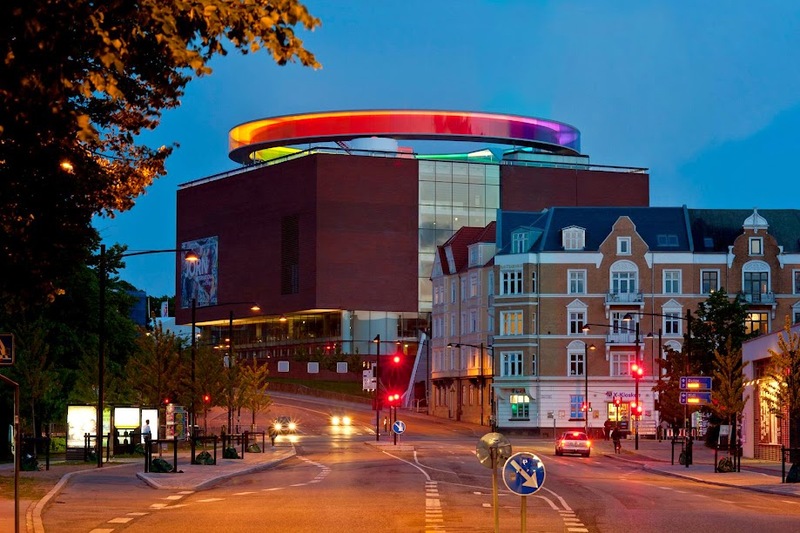 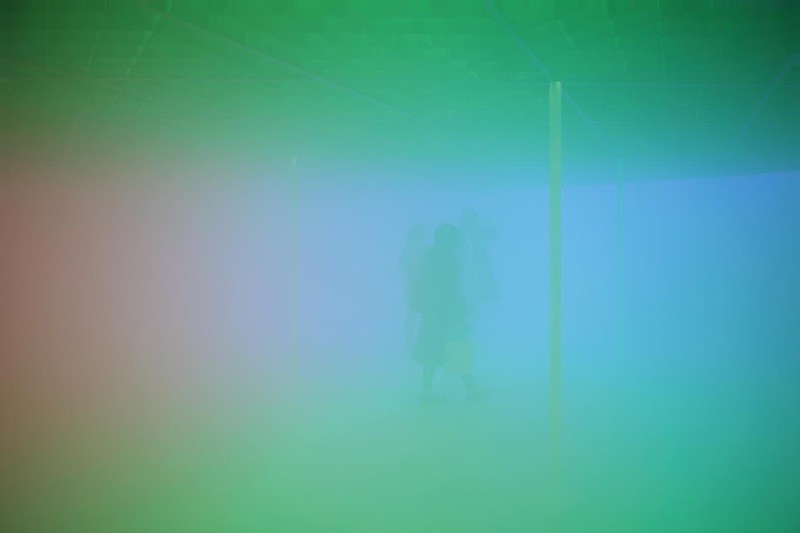 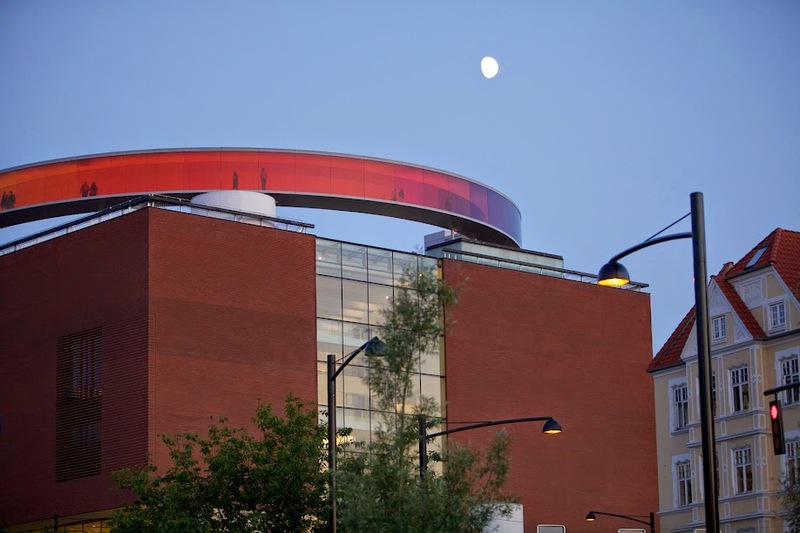 After the sun, Eliasson tackled nature’s most colorful phenomenon, in a circular creation that enables visitors to walk inside a rainbow and see the world through its colors as they move. 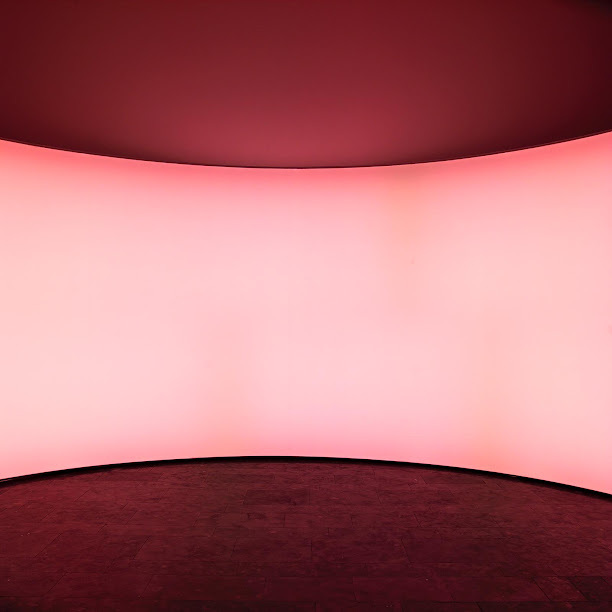 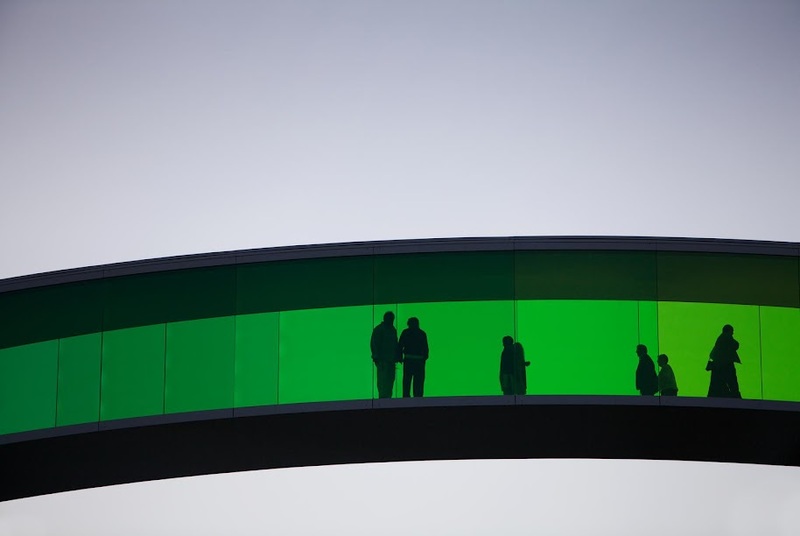 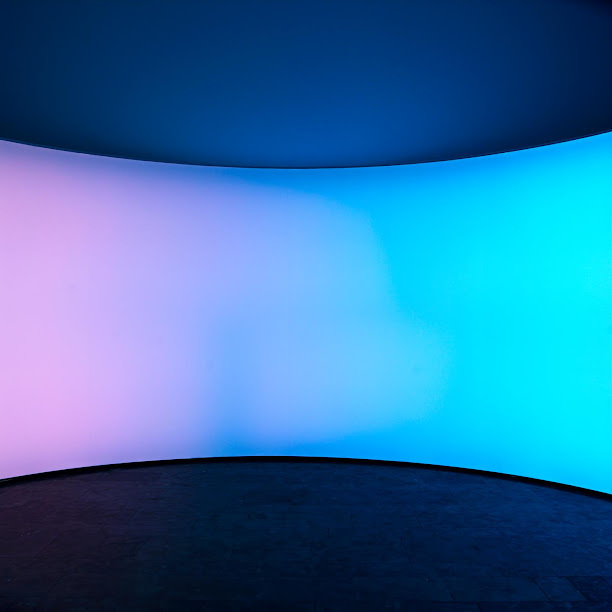 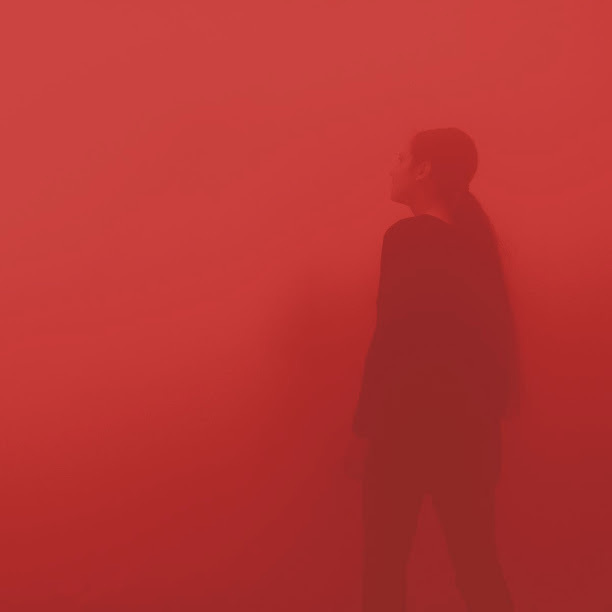 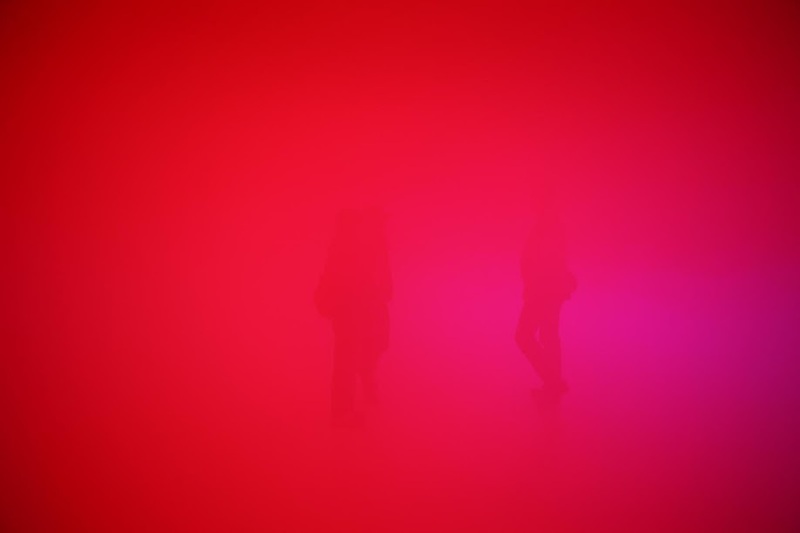 With these works, Eliasson has established himself as one of the leading artists creating installations based on light, color, perception and nature. 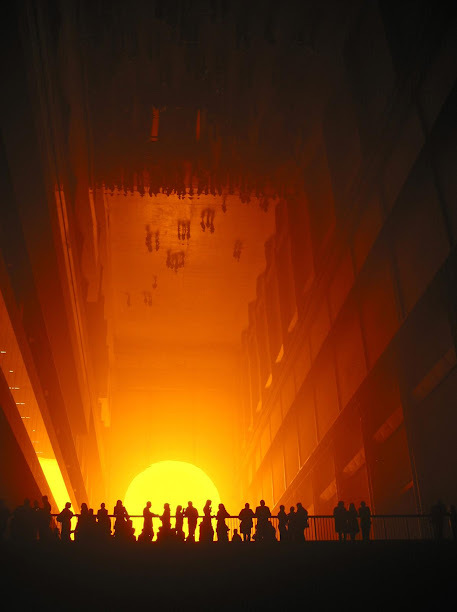 He is, of course, one among many, and in the next post I’ll be looking at the master of them all.